With the introduction of GST, our current government has done a biggest game-changing reform in Indian taxation. Now GST number is necessary for every business transactions. But Indians will remain Indians. They always find some other way to con the process by doing some “Juggad”. Evading from mandatary GST usage. As we know GST is a fully online process, therefore verifying GST number online is a very simple process. It is mandated by the government that any business charging GST from its customers should mention GST number on the invoice. Here is a sample invoice. Get the GST number from the bill. Enter captcha and press submit. You will get the business registration details. Validate those with the details mentioned over invoice. 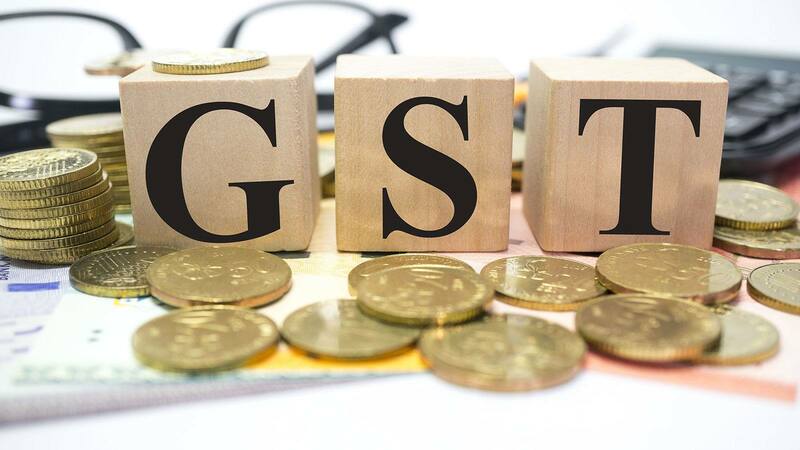 Some businesses have registered for GST but yet to get the registration number. In this case, business will be getting a provisional GST number. You can also verify that also by visiting this website. (https://services.gst.gov.in/services/track-provisional-id-status). Fill up the complete details and get the status of provisional GST number. I hope now you will be able to verify the difference between a fake or real GST number. How to follow up equity investments on regular basis for free?